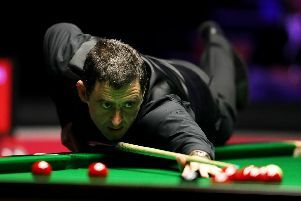 More than 30 years after rattling in his first century break at the age of 10, Ronnie O’Sullivan has registered his 1,000th career ton. 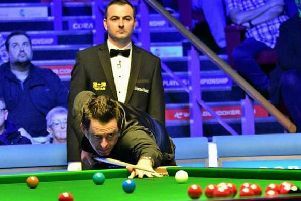 Sporting history has been made in Preston tonight after Ronnie O'Sullivan defeated Neil Robertson to take the Players' Championship. 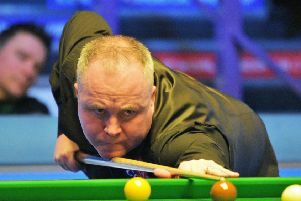 John Higgins defeated world number one Mark Selby 6-4 to set up a Coral Players Championship quarter-final against Ronnie O’Sullivan. 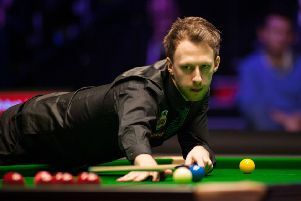 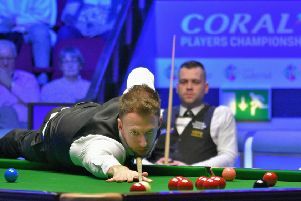 Judd Trump cruised past Jimmy Robertson with a 6-0 win in the first round of the Coral Players Championship at the Guild Hall in Preston. 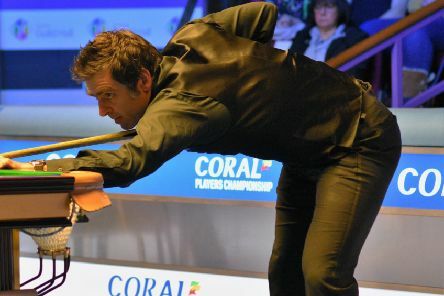 Ronnie O’Sullivan celebrated victory over Barry Hawkins in the Coral Players Championship in Preston by attempting to talk in a Australian accent in his post-match interviews. 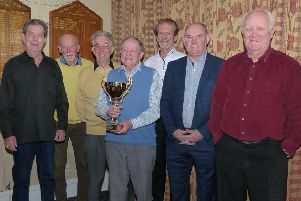 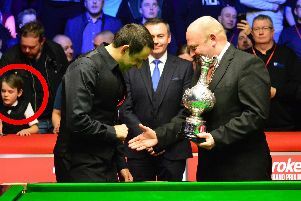 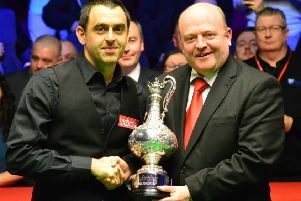 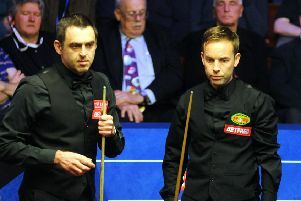 Ronnie O’Sullivan is fast approaching the unique achievement of 1,000 career centuries which he could reach next week at the Coral Players’ Championship in Preston. 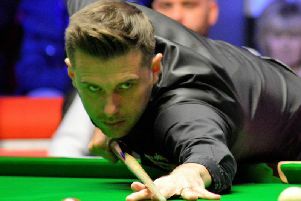 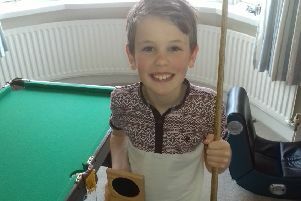 Snooker’s leading players will be at the Guild Hall in Preston next week for the Coral Players Championship – and here’s your chance to win tickets to the final. 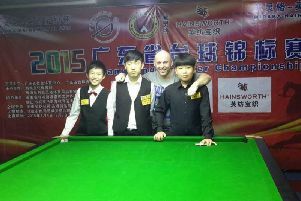 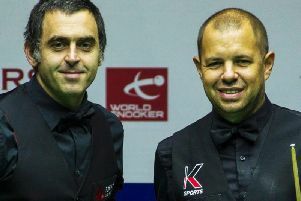 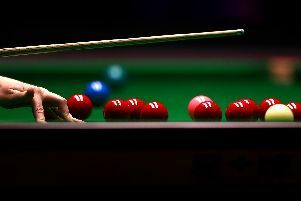 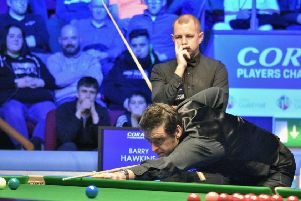 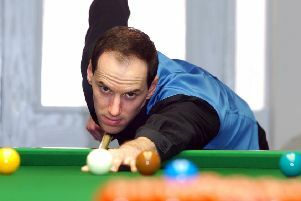 Preston Guild Hall will play host to the stars of snooker when the Coral Players' Championship comes to the city next month. 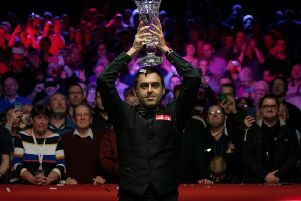 Ronnie O’Sullivan secured his maiden World Grand Prix title with a convincing 10-3 victory over Ding Junhui at Preston’s Guild Hall. 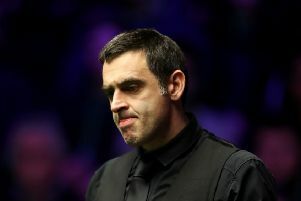 Ronnie O'Sullivan made four centuries as he thrashed Xiao Guodong 5-0 to reach the semi-finals of the Ladbrokes World Grand Prix at Preston's Guild Hall.